Those around me know that I am a big fan of Korean food. I always crave for Korean food when I watch Korean dramas, and it doesn’t help that the popular variety shows like Running Man always feature yummy looking Korean street food and BBQ. 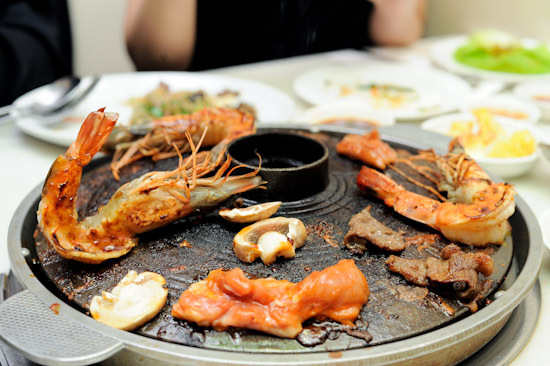 This post is an extension to my list of Korean Restaurants in Singapore, and it includes more details about the Korean Barbecue buffets restaurants. 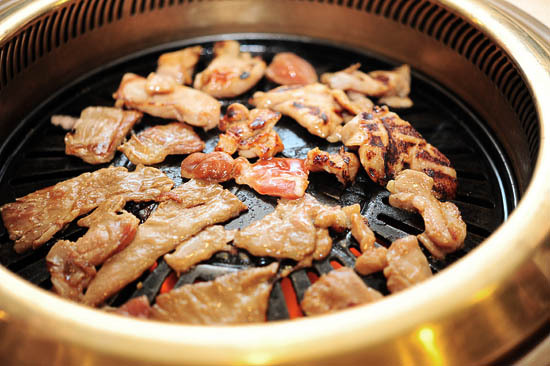 Here’s a list of the best Korean BBQ Buffets in Singapore. // Student promotion at $16.50nett for lunch on Mon to Fri.
have you checked out Red Pig Korean BBQ at Amoy Street? it’s pretty good too, albeit a little pricey. You missed out Han Woo Ri Korean Restaurant. Wow great list. Thank you for the recommendations. Now we’ll know where to go. 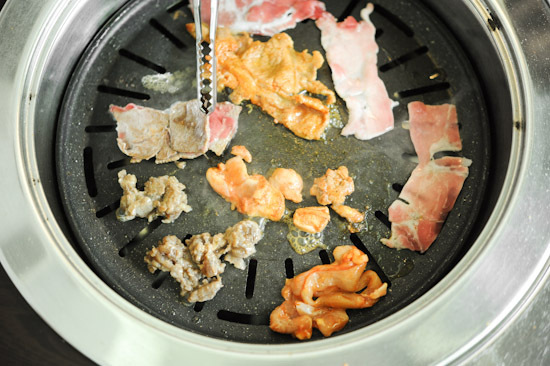 Do you know of any nice korean bbq place that open till midnight …? hey! do try out Big Mama korean food, 2 Kim Tian Road, S(169244) – really good service! Big Mama at Kim Tian Road is also very good. Just three minutes away from the Tiong Bahru MRT Station. Go early for dinner. 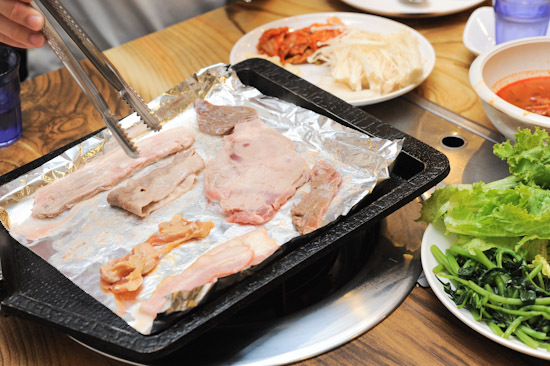 Check out Wang dae bak Korean BBQ restaurant at 98 amoy street. Service is quite gd and food is nice too. It’s BBQ plate comes with grilled egg as well as some grilled rice cake. Try auntie kim at upper thomson road. My family like the bean soup. Yummilicious. i try big mama.its very nice.thanks for recommending. Crystal Jade Korean BBQ @ nex no longer in operation. Sadly none of these resemble korean bbq in any way – Korean here.